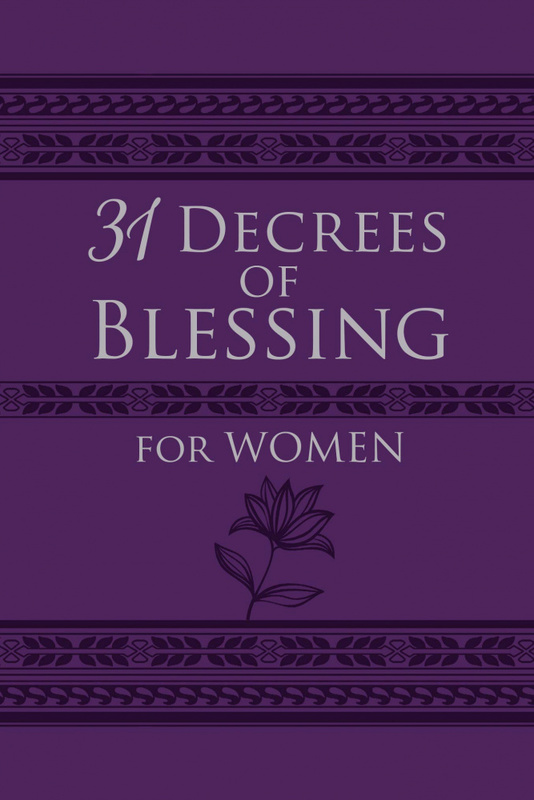 31 Decrees of Blessing for Women is especially designed to motivate women with a daily reading from The Passion Translation(R), an inspirational devotion, ten scriptural decrees, and empowering activations. Ignite God's Word in your heart and life as you are blessed with favor, extravagant generosity, unconditional love, wisdom, fresh revelation, radiant beauty, redeeming grace, glorious provision, bold power, and more. 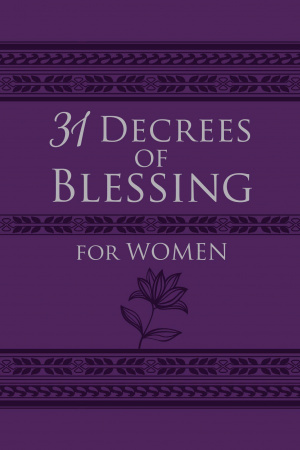 Experience the multiplication of blessings in every area of your life as you turn your attention to the heart of God and declare positive faith-filled words of biblical truth.